You may be thinking to yourself, “Video injections? What the heck are video injections? !” Trust us, they’re less painful than they sound. 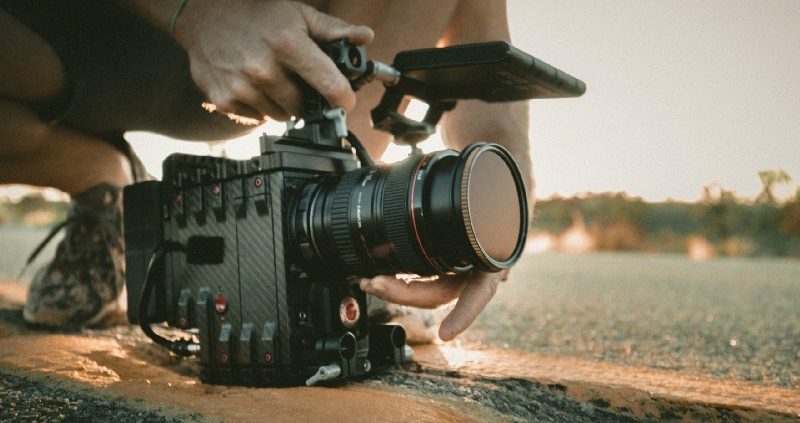 That’s because video overlay software—the magic behind the scenes—makes customizing videos, especially when it comes to branding, far easier to implement. What Is Video Overlay Software? Video overlay software allows users to create a video-within-a-video effect with minimal effort. Working with a static scene, users can add a separate video clip on top of the original frame. The overlay can be customized to match the shape of the original frame even if it’s rectangular, square, or a circle. This gives users more styling options and supports consistent design choices. The resulting video is then rendered as one—rather than two videos—enabling it to be shared across the wide open plains of the internet. For our users, this means they can film themselves and then insert their dynamic performance over the action of a pre-recorded video. Whatever the content, end users can push their customized clip across all their social media channels, through Whatsapp, or directly into the inboxes of friends, family, and even unsuspecting colleagues. It’s as simple as that! The state-of-the-art technology behind the scenes takes care of everything else. 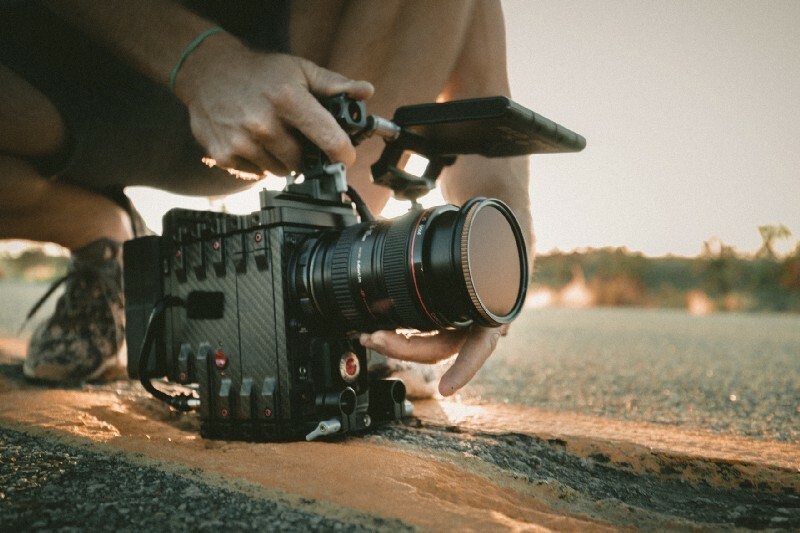 Even though rendering multiple videos as one is technically challenging, it renders and uploads the videos on-the-fly, so users can share their branded videos with their networks nearly instantly. The official launch of the new video injection feature will take place in early June, just in time for festival season. In a crowded market filled with image-savvy competitors, connecting with potential customers with fun and emotional content boosts engagement and is a competitive advantage coveted by any marketing team. Don’t believe us? See video overlay technology in action with Swiss hip-hop superstars, Lo & Leduc’s hit, “Maradona”. Now, close your eyes and imagine the impact video injections could have on your brand’s engagement. If you can’t wait to hear more about iRewind’s latest news and feature innovations, sign up for our newsletter.